Federal Land welcomes you to The Oriental Place – your gateway not just to the Makati Commercial and Business District but also to a city life of comfort and ease. 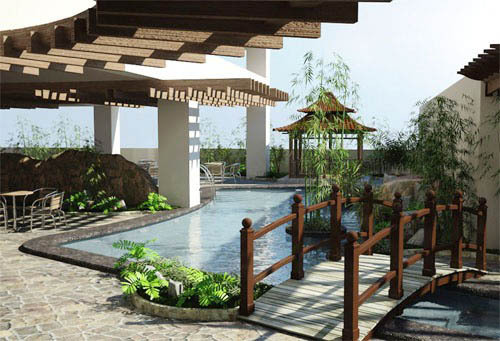 Resident will start enjoy the convenience of their new home starting in September 2011. 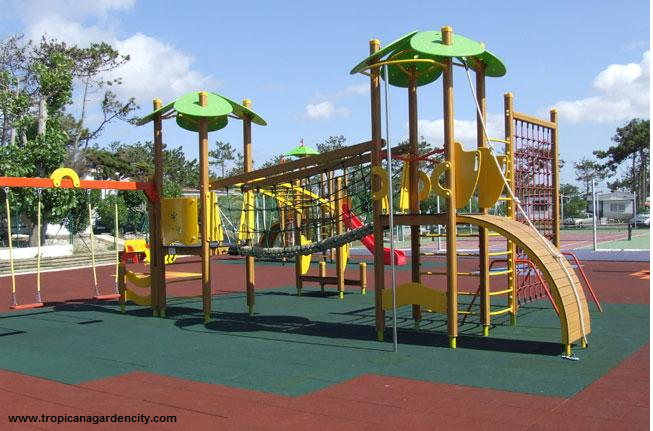 Swing time to your own advantage at The Oriental Place: Where offices, schools, churches, banks, malls – virtually every important place you need to be – are just around the corner. 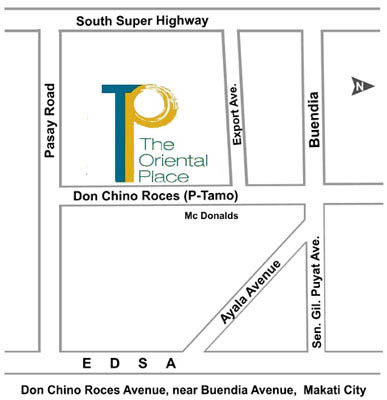 With its convenient location, The Oriental Place allows you to be where you need to be, in less time, with less hassle. Give yourself more time to enjoy the urban lifestyle…Spend less on the road commuting and getting stuck in traffic, and have more time for family and friends, for pleasure and for yourself. Give yourself more time for Family and Friends. With the most exciting hangouts and dining places just few minutes’ drive away, you can easily meet up with friends to see the latest movies, or bond with your family over delightful lunch. 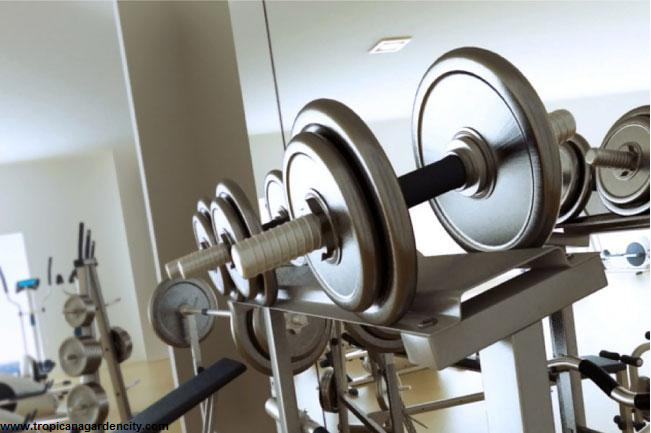 Reward yourself with an invigorating dip at the pool or an energizing fitness session at the gym after a long day at work. 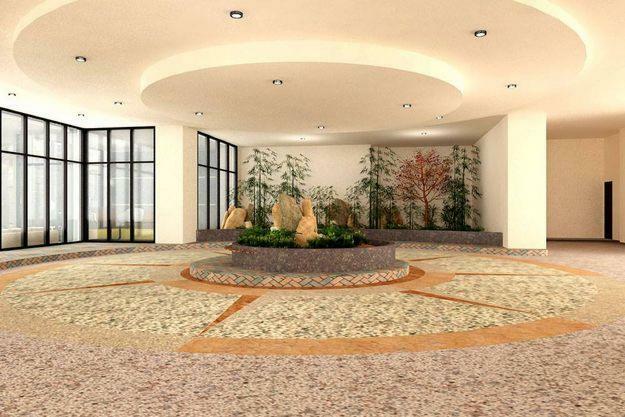 You can also trow terrific parties on weekends or holidays for friends and acquaintances at the multi-purpose hall. Whether personal or social, The Oriental Place has great amenities for all type of leisure. Designed to be comfortable and functional, The Oriental Place’s units come with big windows and amazing view of the city skyline to provide you with the perfect setting for some alone time. At The Oriental Place, we strive to always give you comfort, security, and privacy so you can enjoy your time for yourself. 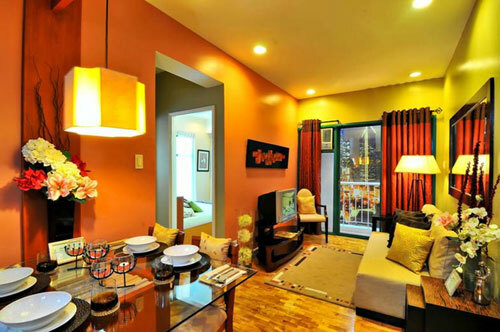 The Oriental Place has unit options perfect for a single professional to a growing family. 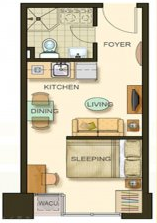 The 1-Bedroom Unit has 24 sq.m. (27 sq.m. 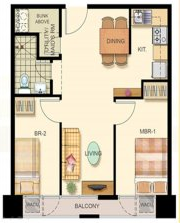 corner unit) and the 2-Bedroom unit has 48 sq.m. 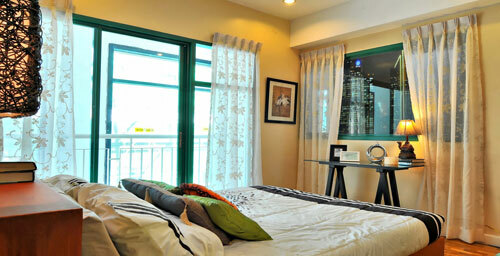 The 2-Bedroom unit feature a balcony where you can enjoy the view of the beautiful Makati Skyline. 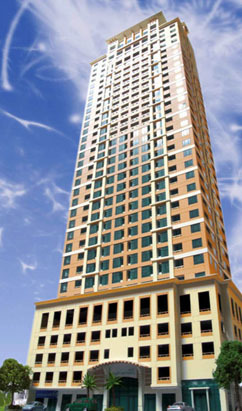 Price starts at P2.1 million with flexible financing options that will surely meets every budget. The contents are provided in good faith to describe the general idea of the project’s development concept. Details are subject to changes and improvement. Photos, logos and other images are owned and copyrighted by Federal Land Inc. All plans and information in this website are for identification and reference only, all details are subject to change without prior notice and do not form part of an offer or contract to sell.